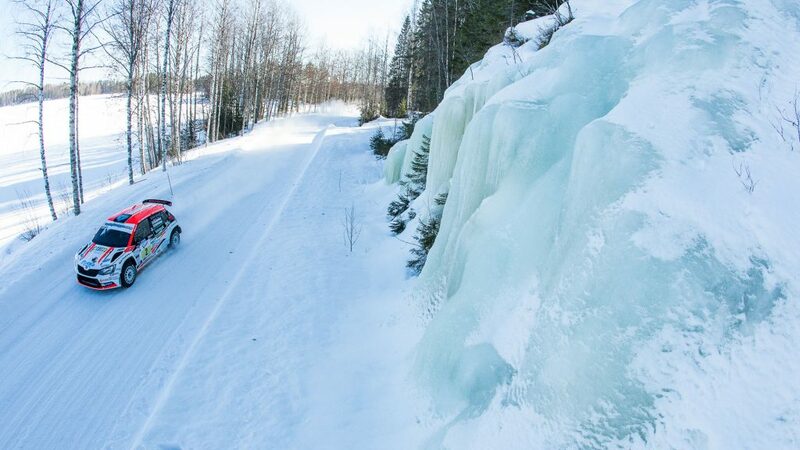 The Finnish season starts in the snow and Asunmaa excelled in the winter conditions. 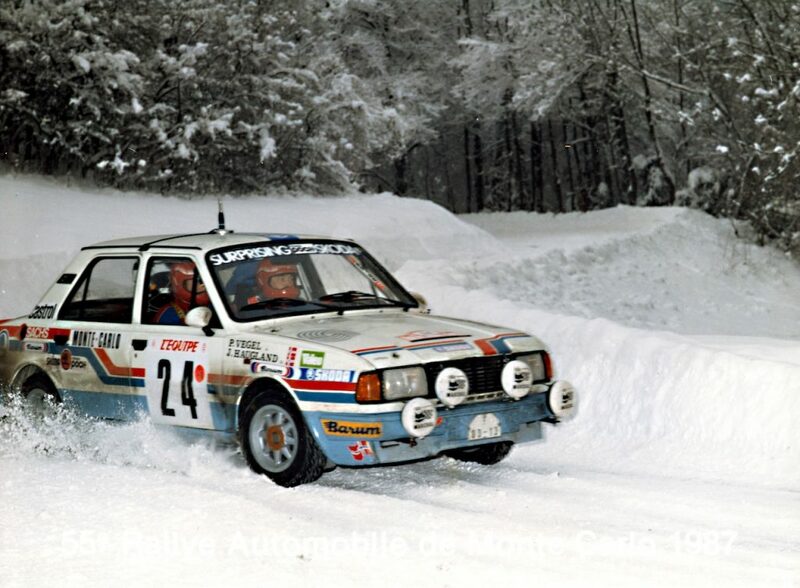 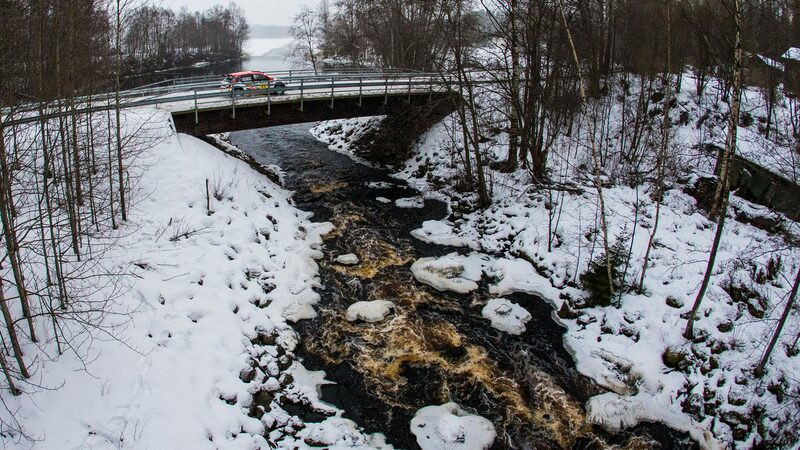 The opening round of the season was the Arctic Lapland Rally which took place around the northern city of Rovaniemi. 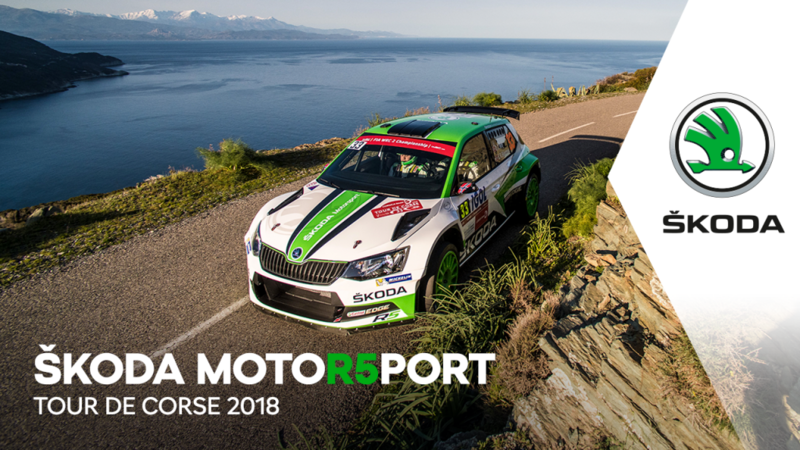 In a thrilling season opener, Asunmaa made up 24.4 seconds on Juha Salo on a frantic final special stage to take the win by just 7.7 seconds. 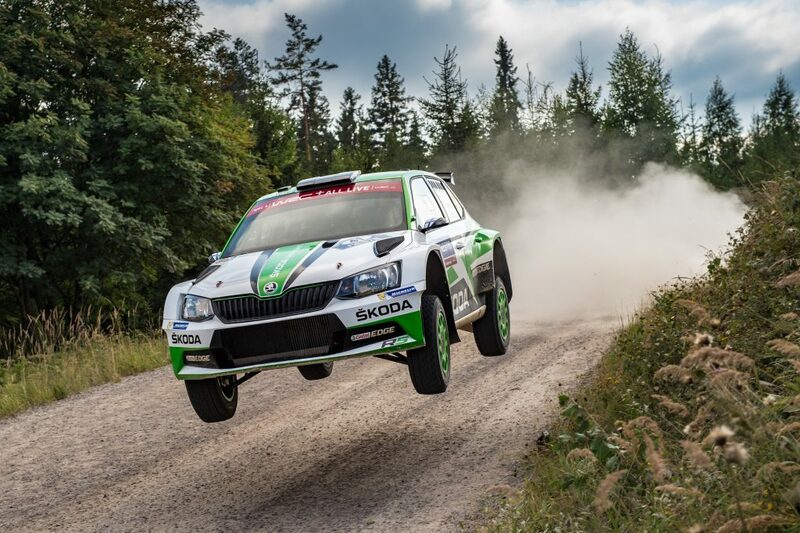 It was his first ever rally in the SM1 class and in a FABIA R5 and only his second ever victory in a Finnish championship event after the 2015 SM Pohjanmaa Ralli. And there were more to come. 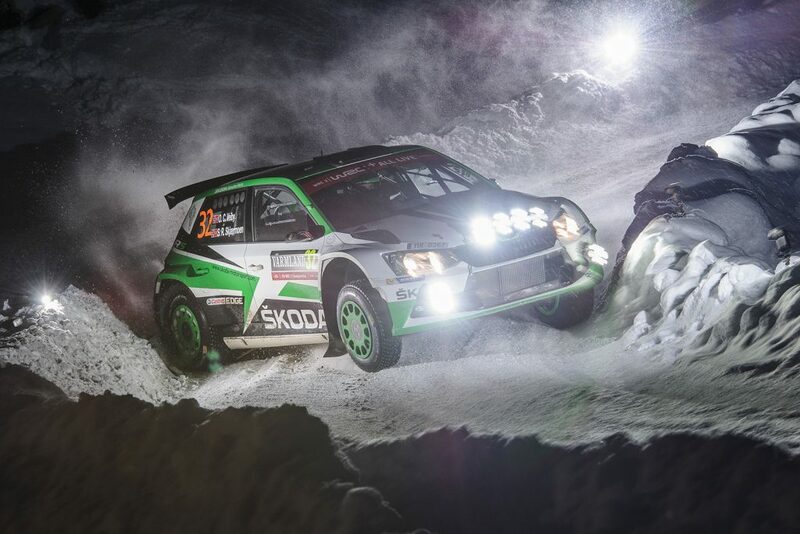 He took maximum points from the following two rallies of the season as well, finishing first in the Finnish rankings and second overall at the SM Vaakuna Ralli before winning the Tahko SM Ralli by a margin of 6.2 seconds from Salo again. 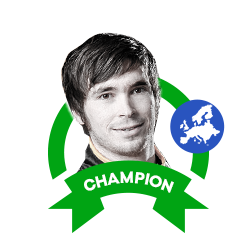 After a perfect winter season, the Finnish championship then moved into summer mode and Asunmaa’s fortunes were more mixed. 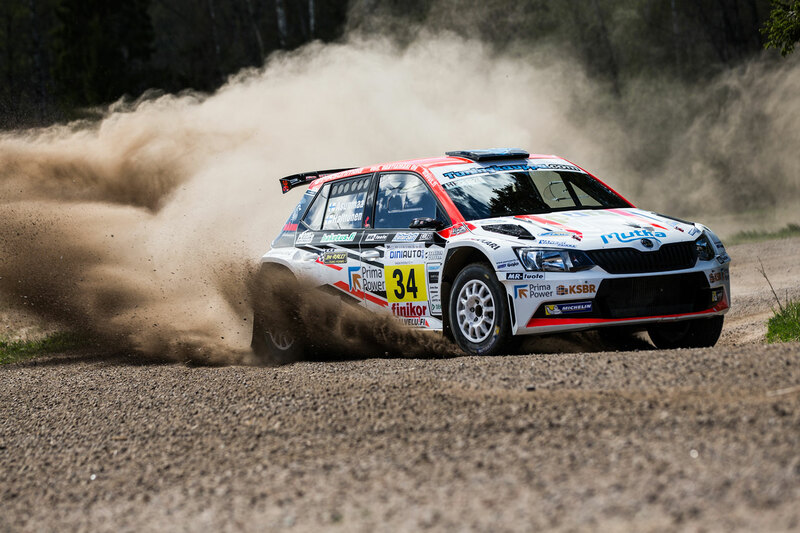 He finished third at the next round, the Riihimäki-Ralli, part of a FABIA R5 ‘One-Two-Three-Four’ finish, although he was just 4 seconds behind the overall winner. 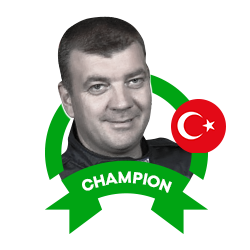 A crash ended his challenge at the SM O.K. 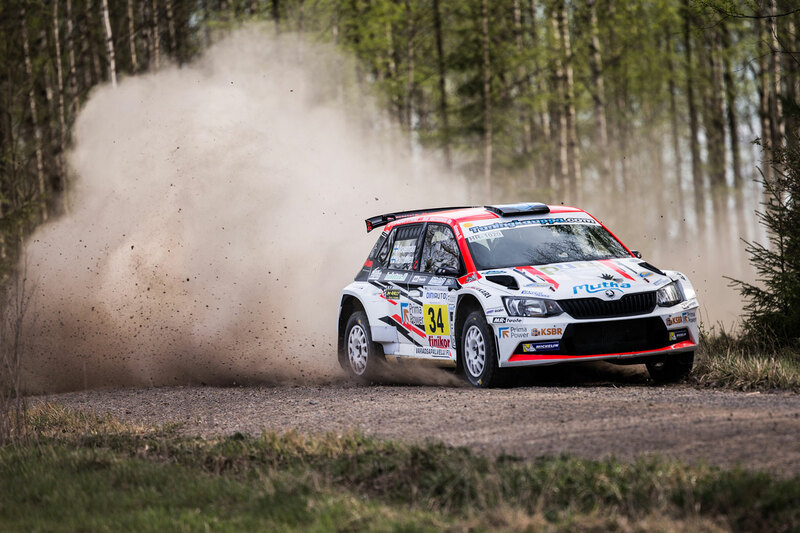 Auto-Ralli in the fifth round, and he was fourth at the SM Oili Jalonen Ralli in round six. 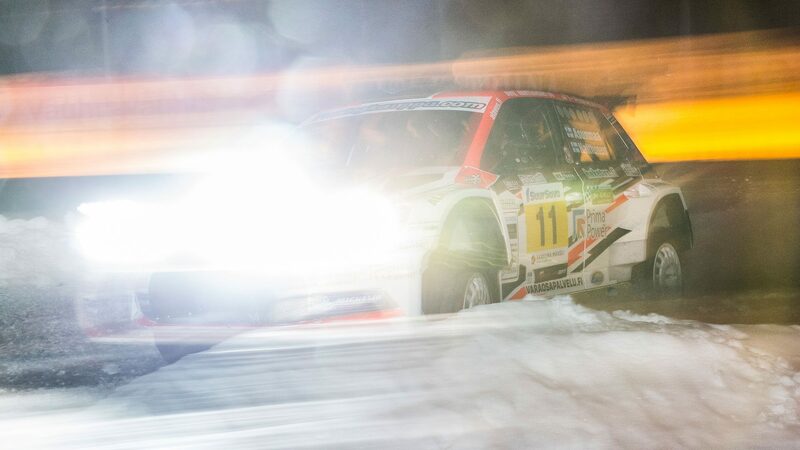 The season closed at the Lake City Rally in Tampere, and Asunmaa was back on the podium once again in third place. 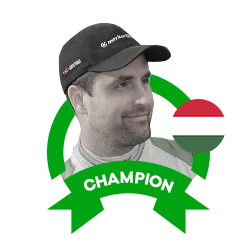 That result ensured that he would be crowned Finnish SM1 Rally Champion for 2017. 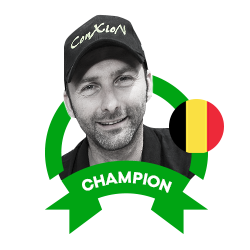 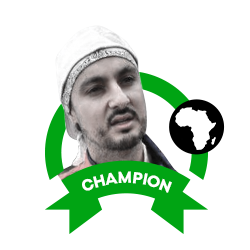 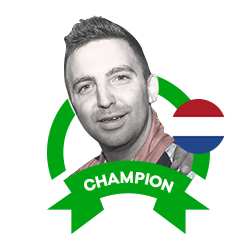 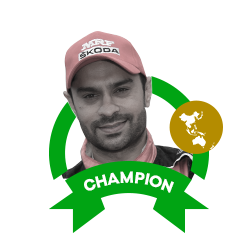 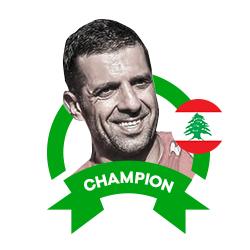 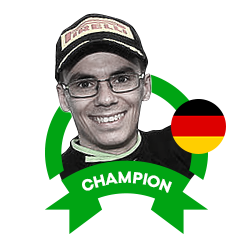 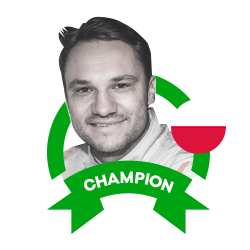 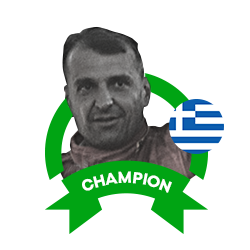 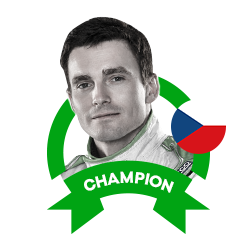 In the end, he led the championship from start to finish and his three wins and three podium finishes meant that he finished 16 points clear of his closest challenger Salo. 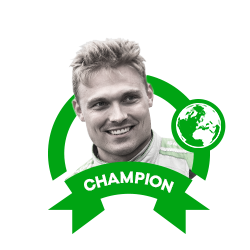 Meanwhile, for Hannu’s Rally Team, this was their fifth successive team championship. 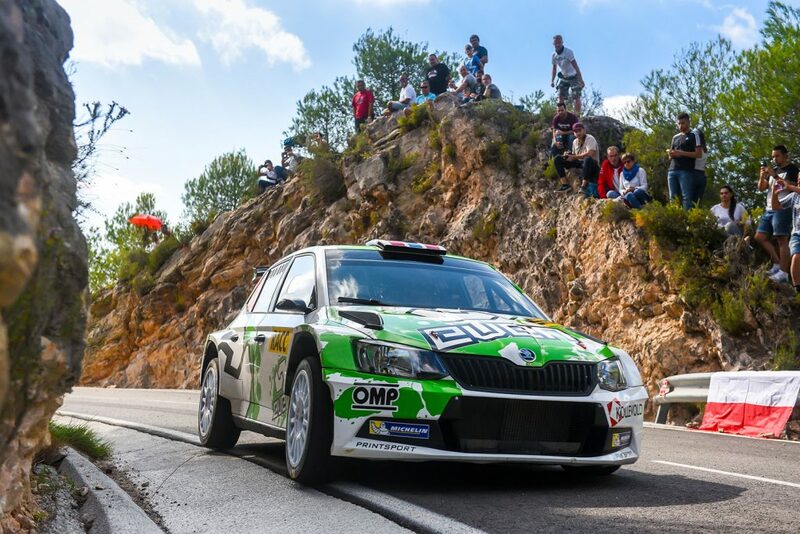 It was an impressive season from Asunmaa especially given it was his first year in a FABIA R5 and driving in this class. 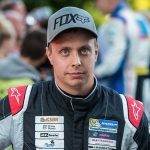 He is still only 30 years of age and therefore has every chance of leaving a big impression on the Finnish rallying scene. 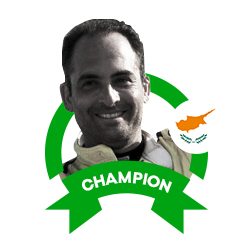 And in the home of rallying, that would be a fantastic achievement. 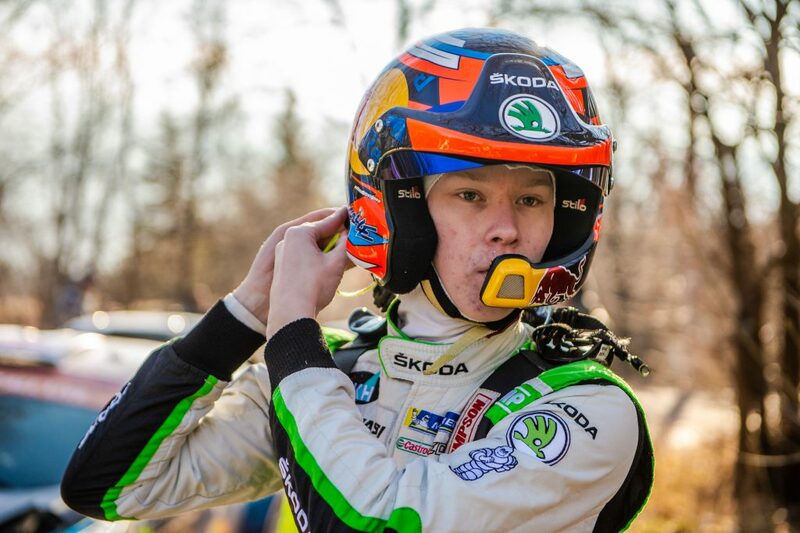 Teemu Asunmaa (born 1987) started his rally career in 2005 as a co-driver, but moved behind the wheel in 2007. 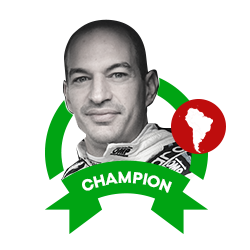 In 2012 he won the Finnish Rally Cup and since 2013 he has been a stalwart of the Finnish Rally Championship. 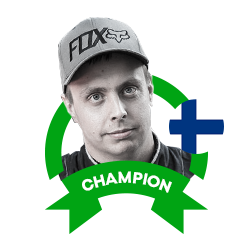 In 2015 he recorded his first overall victory in the Finnish championship at the Pohjanmaa Ralli. 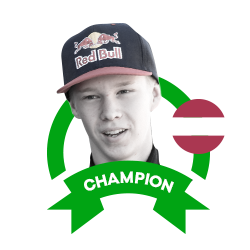 He went on to win the Finnish championship in the SM2 class in 2015 and 2016. 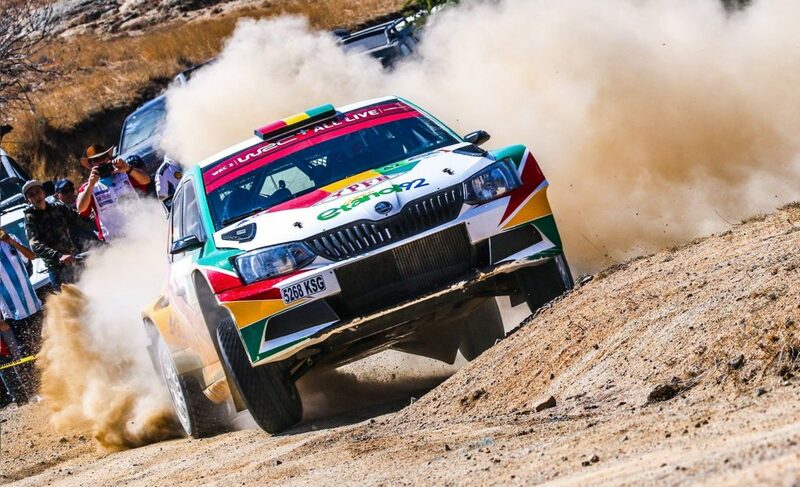 2017 season was his first in a ŠKODA FABIA R5 as well as in the most prestigious SM1 class. 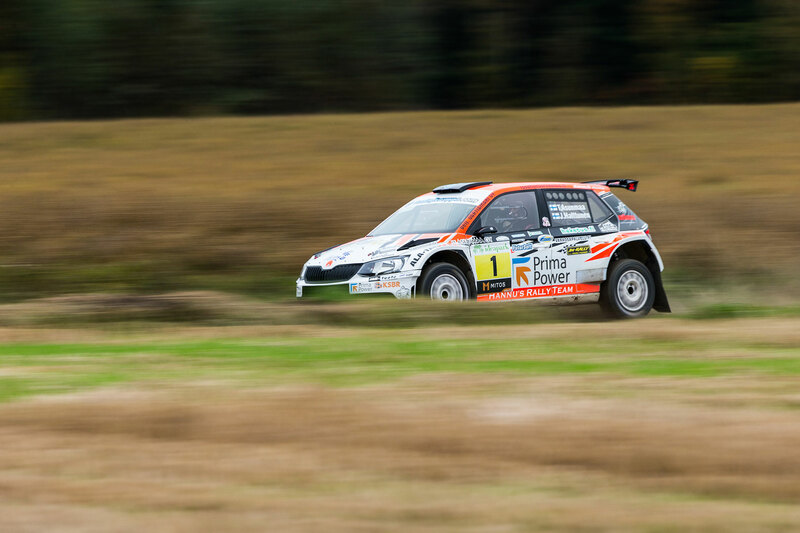 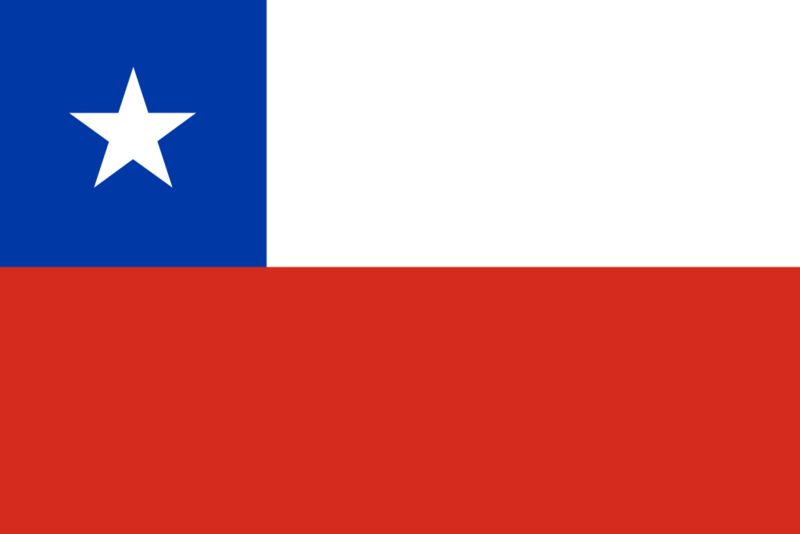 It saw him claim two more overall victories and compete in his home World Rally Championship event, the Rally Finland, where he finished third in the RC2 class.